In March 1886, Pasadena became the second incorporated municipality, after the city of Los Angeles, in Los Angeles County. The first Busch Gardens opened in Pasadena in 1905 and closed to the public in 1937. 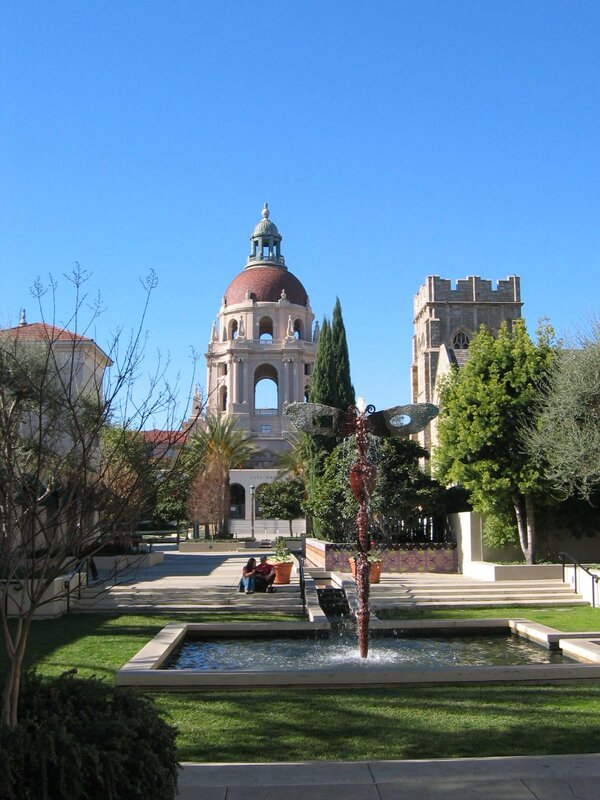 When Busch died at his Pasadena estate, his wife offered the home to the City of Pasadena. The city thought it would be more fun to erase the park from history.